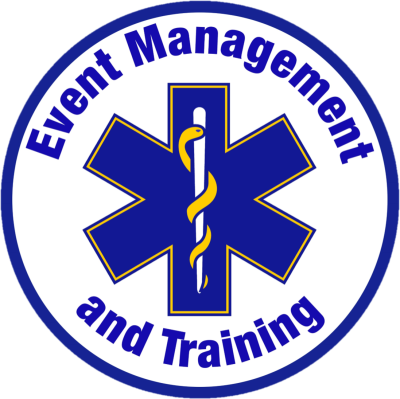 Event Management and Training offer a professional service to anyone looking for reliable first aid cover. Our staff have a vast knowledge in providing dependable first aid cover. 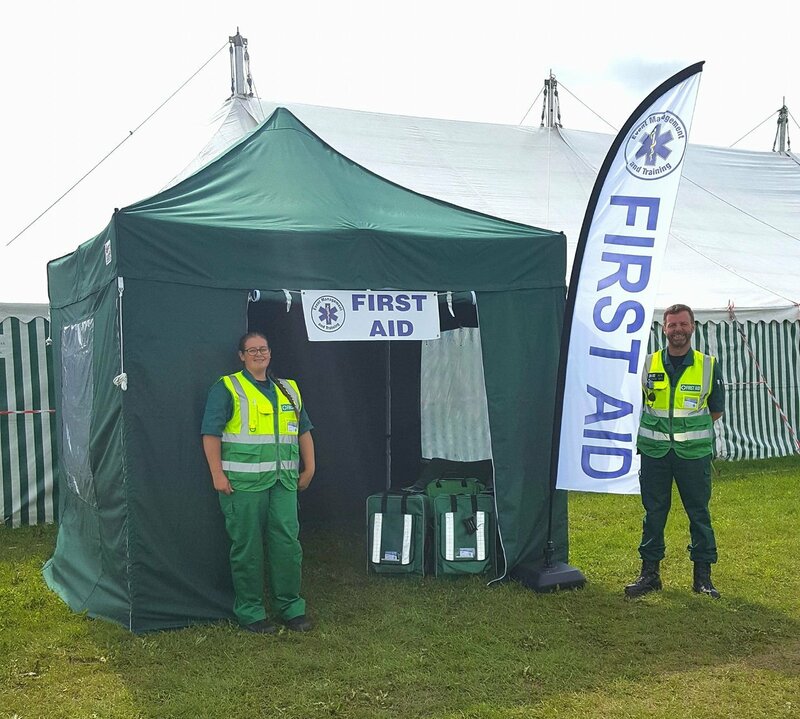 We always work closely with the organisers to ensure we are keeping within health and safety guidelines to help the events run smoothly. 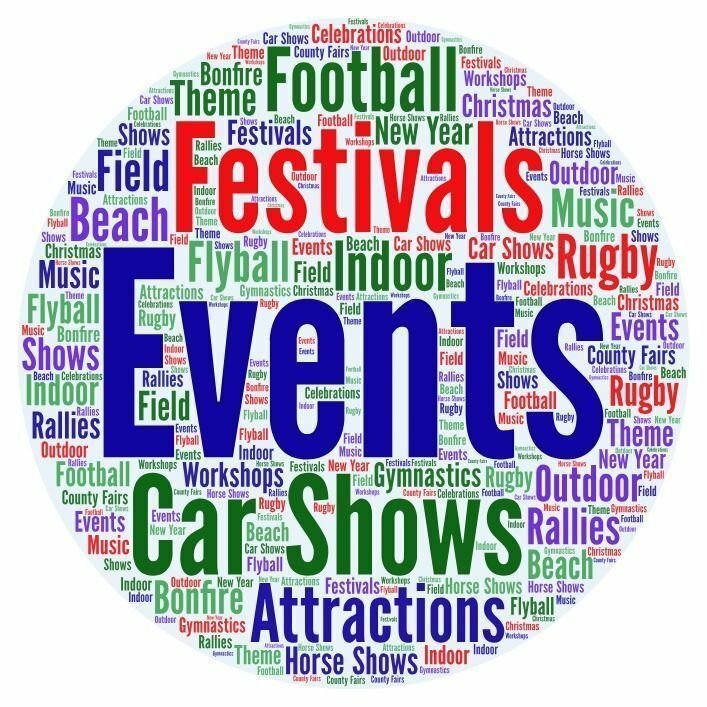 All our staff are highly trained and we are able to offer a diverse range of options to fulfil your needs from small village fetes to large outdoor festivals. Our aim is to offer competitive rates and group booking discounts without compromising on the quality of cover offered.